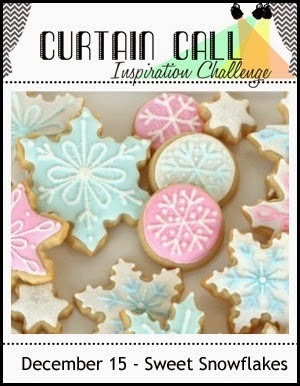 What a flurry of sweetness there was in the gallery for the Curtain Call Inspiration Challenge: Sweet Snowflakes challenge! A big thank you goes to the Curtain Call readers, followers, participants and to our fabulous sponsor, Uniko Studio, who is providing a gift certificate to their store! Congrats, Kay! Please email Stacey at slschaf771@aol.com to accept your prize! 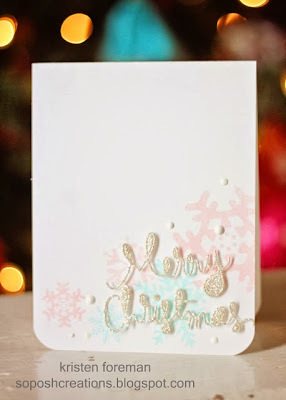 "I love the soft colors that Kay used on her card." "Love the soft colors of the snowflakes and the wonderful "merry" sentiment over top." 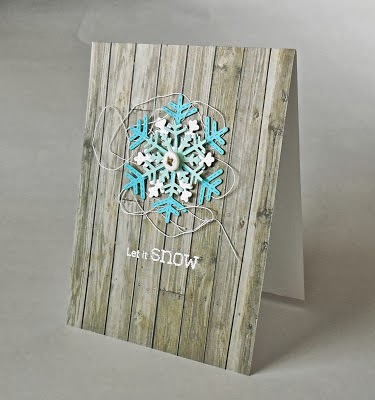 "So many beautiful snowflakes on Kay's card, beautiful colour palette!" "I love Kay's beautiful card. The snowflakes look so pretty behind the die-cut word. Wonderful CAS design." 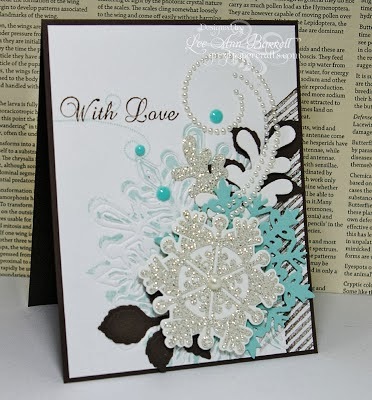 "I love Chupa's glittery layered snowflake and the subtle diagonal lines. The gold bells are divine!" "I really love Lindsey's rustic charm." "Lee Ann's card is just ALL types of GORGEOUS!" simplicity of the sweetness and the snowflakes! Breathtaking!" "Kirsten's card is so soft and gentle - but with a touch of sparkle to keep it festive!" Congrats Ladies! 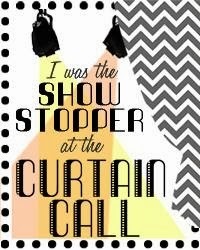 Such wonderful inspiration! All the cards were so stunning! Congrats ladies! 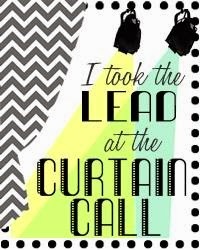 Oooooooh I am so thrilled to be chosen as the lead!! Thank you all SO very much!! Congratulations to all the other winners! Beautiful work! !